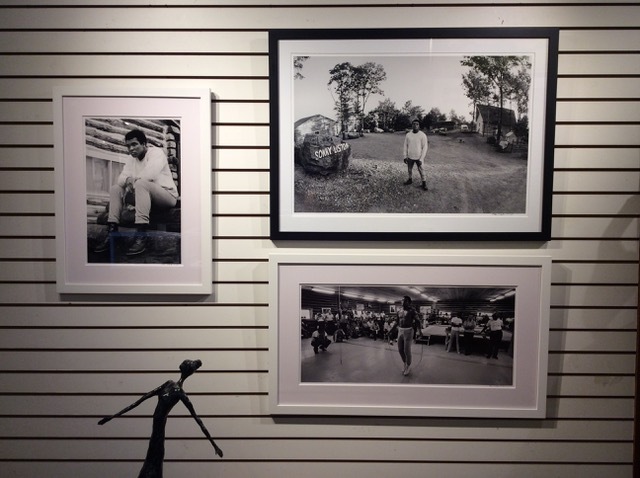 The Granary Gallery on Martha’s Vineyard represents my fine art limited edition prints of Muhamad Ali. 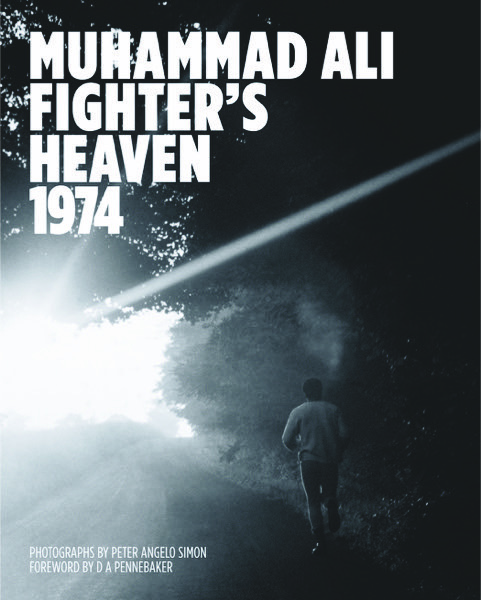 Over the course of a few days in 1974 before the “Rumble in the Jungle” fight against George Foreman, I shot Ali day and night at his private training camp in rural Pennsylvania. While there are 12 images currently available in editions of 25, all photos in the book will also be available as archival fine art prints. Chris Morse and I have known each other for many years, and I’m very happy to be represented by the Granary. As many of you know, I’ve been photographing on the Vineyard over the years, and I am hopeful that in time, some of this work may be available in the gallery as well. 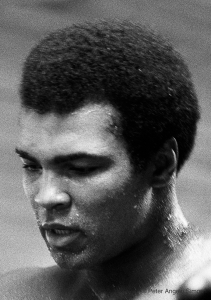 Peter Angelo Simon’s remarkable photographs of Muhammad Ali reveal the butterfly behind the bee.